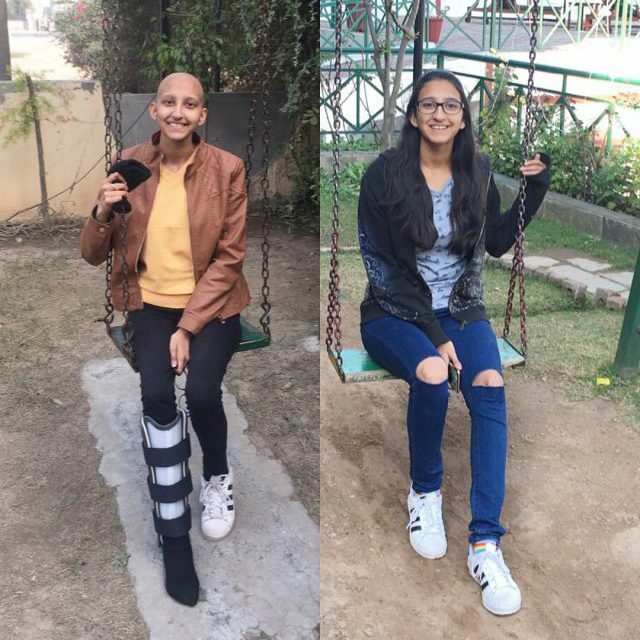 "Cancer helps you in overcoming the things you thought you couldn't overcome. It helps you in realizing you're a fighting soul." The big C has made me realize how important it is make the most of every moment because in a blink of an eye the life you lived could be changed. It also made me realize that every bad thing comes to an end, and with it, comes numerous lessons that you keep with you forever. I’m much stronger than I thought I was. So keep going!! I remember entering the hospital for a chemotherapy session after every 21 days. Even before the chemotherapy started I would throw up. This happened consecutively for a lot of chemotherapy sessions. It made me realize that most of your suffering is also influenced by how your mind reacts to it. It’s all psychological. I used to be terrified to get the drugs inside my system until I realize that it was all in my head. But eventually, after realizing it, I overcame that fear and made the impossible, possible. Cancer helps you in overcoming the things you thought you couldn’t overcome. It helps you in realizing you’re a fighting soul. My family. My friends. But mostly, my beautiful mother who has been with me every step of the way in my journey. Eternally grateful to have her in my life. If it weren’t for her, I would not have been the strong girl that I am today. I got through it for her, and for my beautiful family.